AM I NEXT? GE DIGITAL RESTRUCTURING & ASSET SALE (UPDATE) — AM I NEXT? The company has announced that it will be laying off roughly 172 employees at its two offices located in San Ramon, California. The company was quick to add that the layoff decision was driven by normal and customary business reasons and NOT the result of a proposed plan implement a spin-off into a standalone company. Yeah Right! A company spokesperson noted, "As we continue to evolve the GE Digital business, we are making changes that give GE Digital the best structure to speed product delivery for customers and meet market demands.” yada, yada, yada. Look for the spin-off notice in the near future and do not be surprised if layoffs continue as the new entity consolidates its divisions. UPDATE: DECEMBER 26, 2018: GE DIGITAL SELLS 90% OF SERVICEMAX TO INVESTOR SILVER LAKE. San Ramon, California-based GE Digital and Menlo Park, California-based technology investor Silver Lake have announced an agreement for GE Digital to sell a majority stake in ServiceMax, a leading provider of cloud-based software productivity tools for field service technicians to Silver Lake. 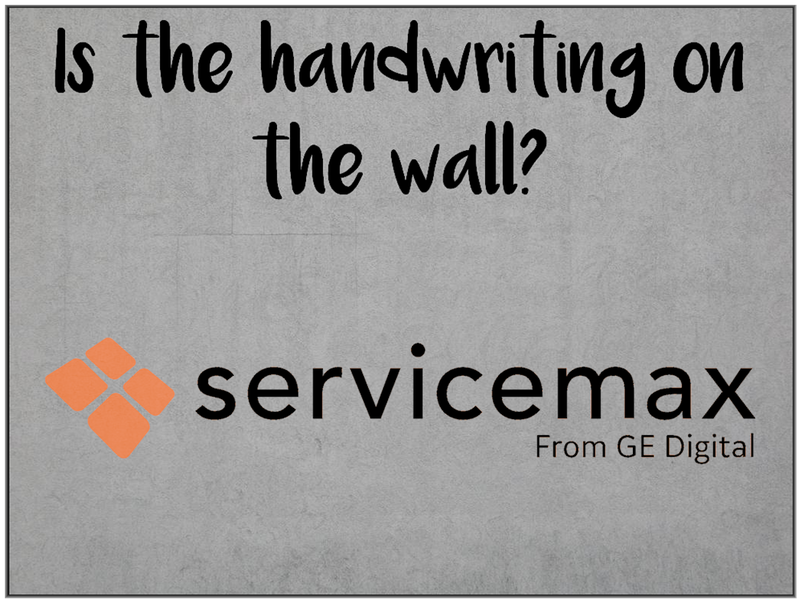 GE will retain a 10% equity ownership interest in ServiceMax. For those unfamiliar with ServiceMax, the company offers scalable cloud-based field service software that manages customers, calls, and employees. There is significant competition from companies such as SalesForce and Microsoft. The transaction will close in early 2019 and employees should not be surprised if Silver Lake, who has invested in and guided a number of iconic brand-name companies, implements organizational personnel changes. 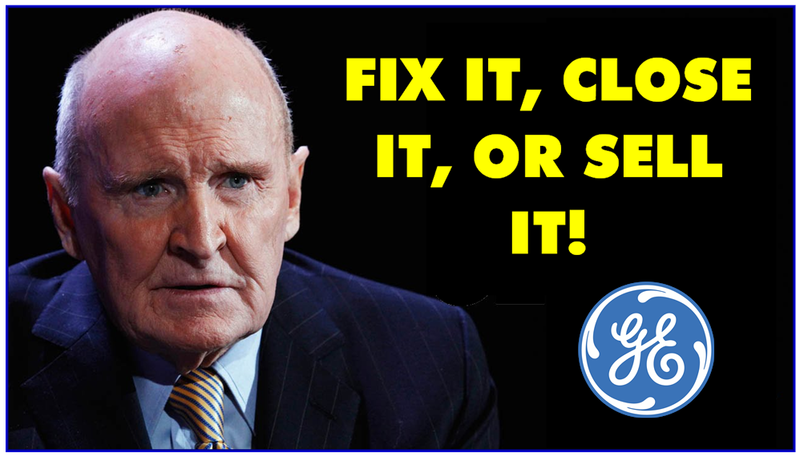 It appears that the cash-strapped General Electric is returning to basics after a disastrous decade under CEO Jeffrey Immelt and implementing the legendary GE CEO Jack Welch’s prime directive to managers. Boston, Massachusetts-based General Electric is continuing its restructuring and cost-cutting efforts by hiring an investment bank to auction off a portion of its San Ramon, California-based GE Digital, a signature initiative of former CEO, Jeff Immelt. It is unknown which assets will be sold and how many employees will be affected by the sale or discontinuance of divisions and departments. GE apparently plans to keep certain software-based process control and monitoring products for internal use and may no longer make these software products available to external companies. There is tremendous value residing in the software library and it remains to be seen how this will be deployed in the future. For now, it is wait and watch – and, of course, plan ahead.